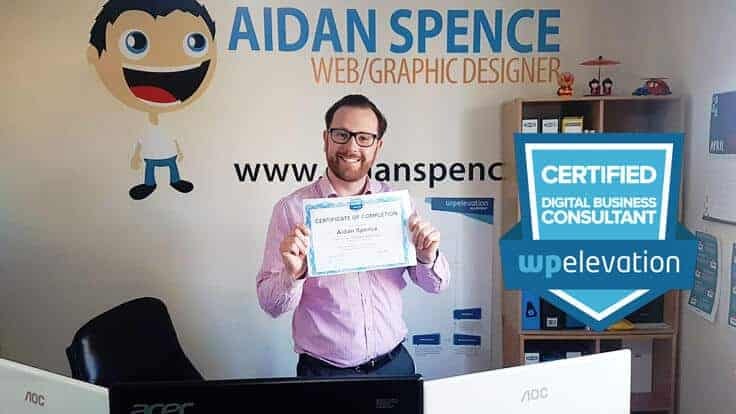 WordPress Consultant Aidan Spence, Founder of Aidan Spence, Web, Graphic and Digital Marketing has just been certified by WP Elevation. 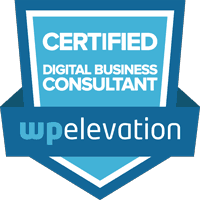 WP Elevation is a mastermind group of WordPress consultants that shares the best practices on project management and development workflow. 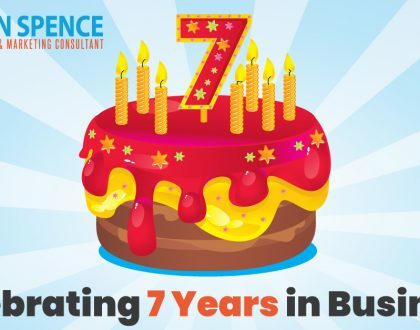 It means Aidan has restructured our web design work flow when creating a WordPress website for clients. 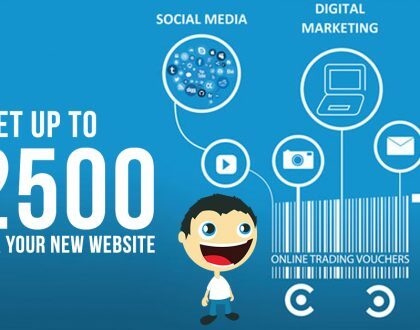 With this educations we can provide our clients with a higher quality, sustainable, and successful WordPress websites.